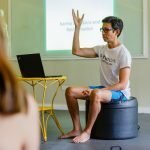 DO YOU WANT TO BE A YOGAPLUS TEACHER? 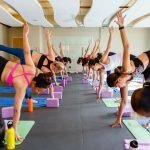 Do you want to learn how to teach a diverse population of students and hone the skills to teach different levels of a Vinyasa practice? 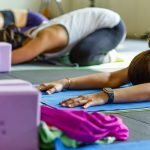 Do you aspire to have Yoga change the lives of others, the way it has changed yours? Do you have passion and commitment to the practice and would like to share this and be of service to your community? 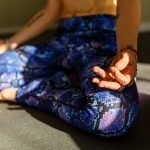 Do you want to strengthen your own practice and learn how to integrate all the other aspects of Yoga into your life, allowing you to live happily and mindfully? Do you want to begin embracing wellness in your life - physically, emotionally, psychologically and spiritually? If all of the above resonate with you, then we would be honoured to have you be part of our 4-week, intensive, transformative, life changing Teacher Training course in July 2019! Read on, to know more about our course. 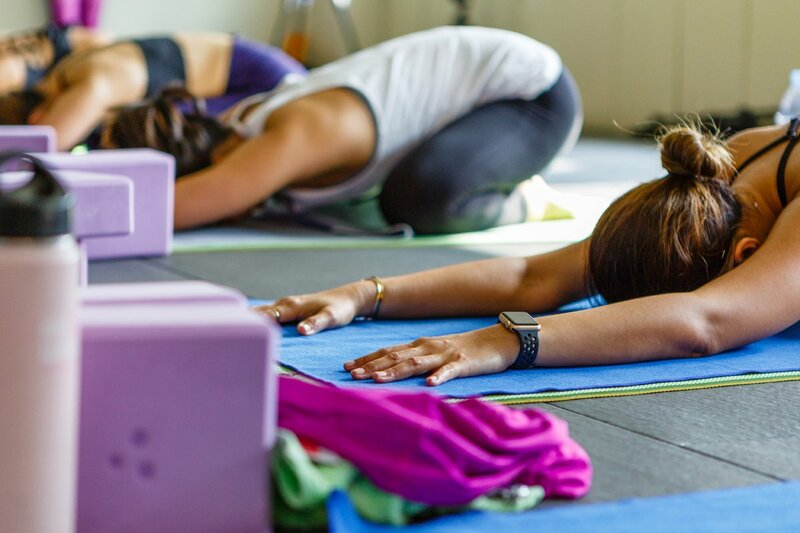 Whether it’s a class of pure beginners, advanced yogis or a multi-level one, we will teach you how to handle it skilfully and creatively, providing a space for all your students that is both safe and welcoming. Safe, because we will dig deep into alignment and adjustments. Welcoming, because your classes will be made accessible to all levels, regardless of their experience. 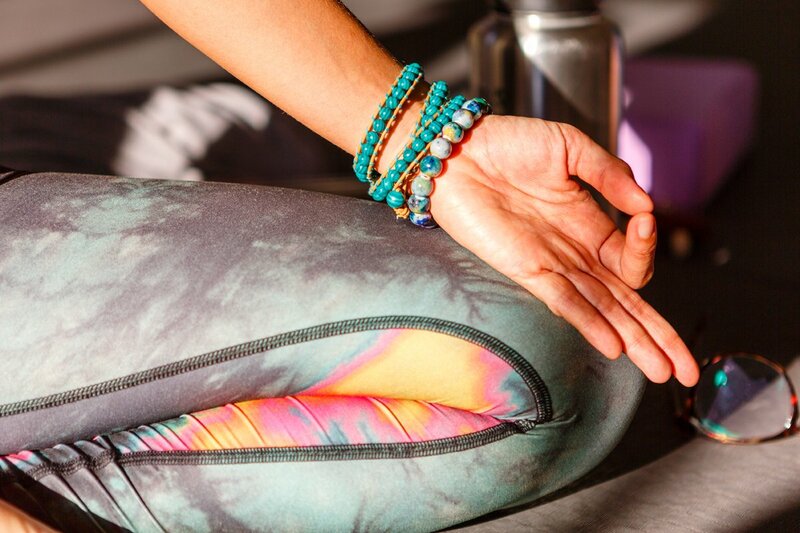 More than being able to teach a great yoga class, we will cultivate seeds of mindful awareness into your practice, so as you grow stronger physically in your practice, you will also grow emotionally and spiritually. 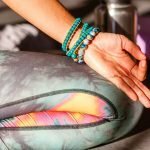 As you take in mindfulness into your life, on and off the mat, you will take this into your teaching as well. Teach from a place of peace and calm. 3. FIND NEW SOURCES OF CONFIDENCE AND INSPIRATION. Find inspiration to grow as a teacher in this community, and help grow others as well. We will help facilitate the chance for you to inspire students and touch their lives to become better people, for themselves and for others. We all have what it takes to inspire and cultivate change, our job is to help you find it. 4. 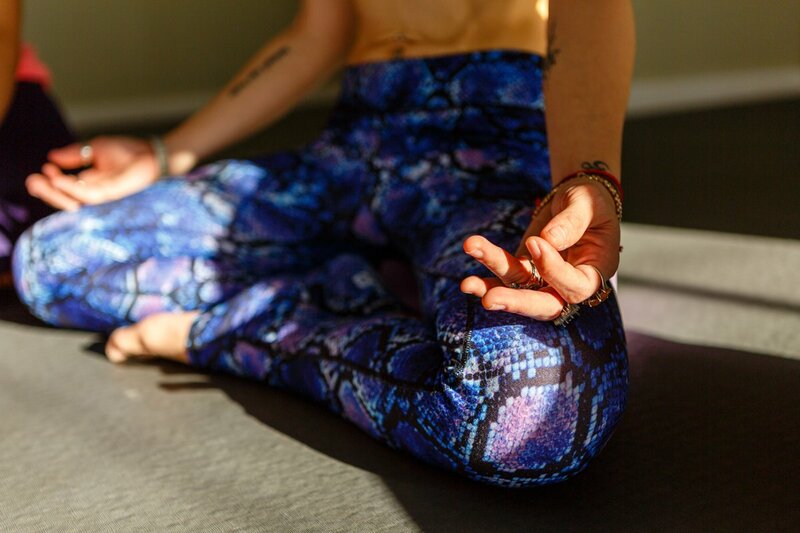 BUILD A STRONG AND SOLID PRACTICE. 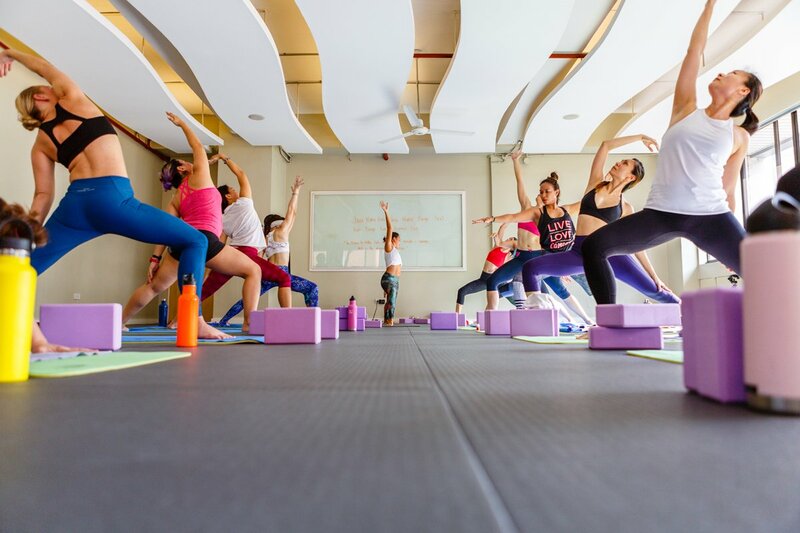 With hard work and discipline, our daily asana classes and yoga labs will change you and your practice, allowing you to create a solid foundation of strength and stability. We will teach you proper nutrition and mindful eating to help support a lifetime practice. Eat to heal and nourish the body, and maximize the energy we get from our food. You will be surrounded by like-minded people, who will be your support group to get through the challenges and achieve that sustainable change. 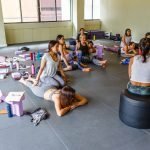 An 8-week apprenticeship program awaits you, right after training, where you are mentored by a senior teacher at YogaPlus, in an actual class environment. One on one sessions, practicum work and a lot of internalising will be part of this post-training program. - Once you have been accepted into the program, a Php 25,000.000, NON-REFUNDABLE DEPOSIT is required to reserve your slot. - Balance of Php 100,000.00 is due May 15, 2019. How will your schedule look like? * Daily schedule is subject to change. Aisa is a mother, surfer, diver, climber and jiujiteira, based in Manila, Philippines. 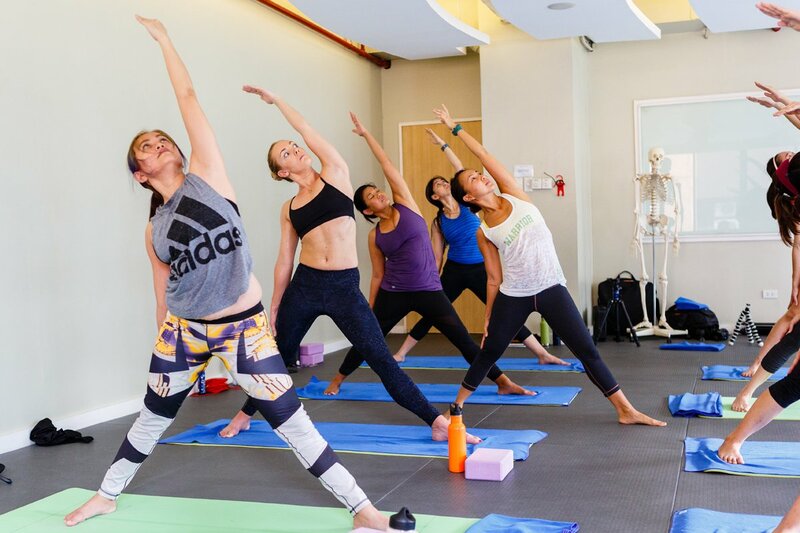 Her knowledge and love of movement and anatomy has influenced her classes to have a strong focus on finding the balance of strength and stability. 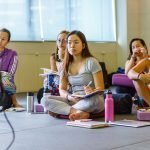 She aims to inspire her students to move and flow with purpose and intention, so that Yoga Asana can be a healing and therapeutic practice. 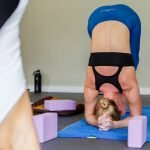 Her classes are dynamic and challenging, yet open to all levels - whether new to the practice or a seasoned yogi. 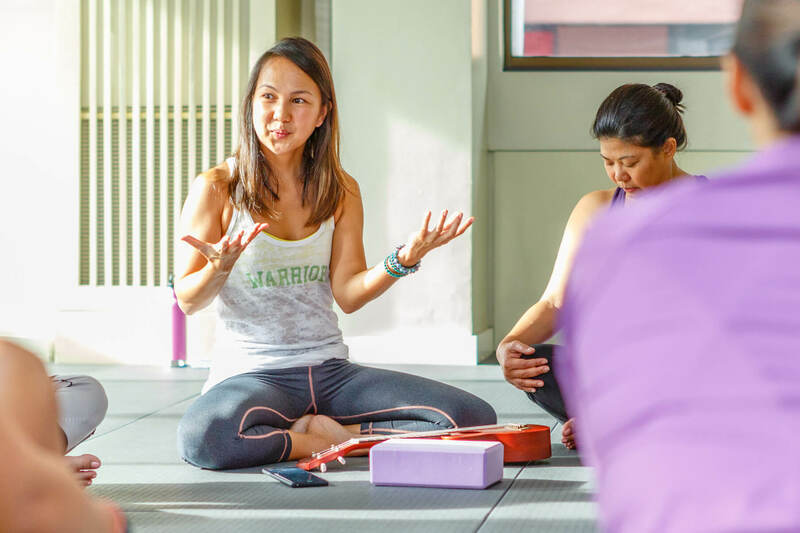 She leads 200-hour teacher trainings, conducts workshops and teaches Functional Yoga Anatomy courses in the Philippines and around Southeast Asia. 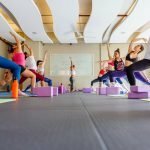 She also teaches yoga therapeutically to clients in Manila, specifically to those experiencing joint dysfunction and pain, and is part of the Integrated Wellness team of YogaPlus. 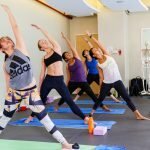 Aisa has completed her trainings at the Absolute Yoga Academy and is currently completing her 500-hour certification under Yoga Medicine by Tiffany Cruikshank. She has been teaching for almost a decade and continues to study diligently as a perpetual student of Yoga. 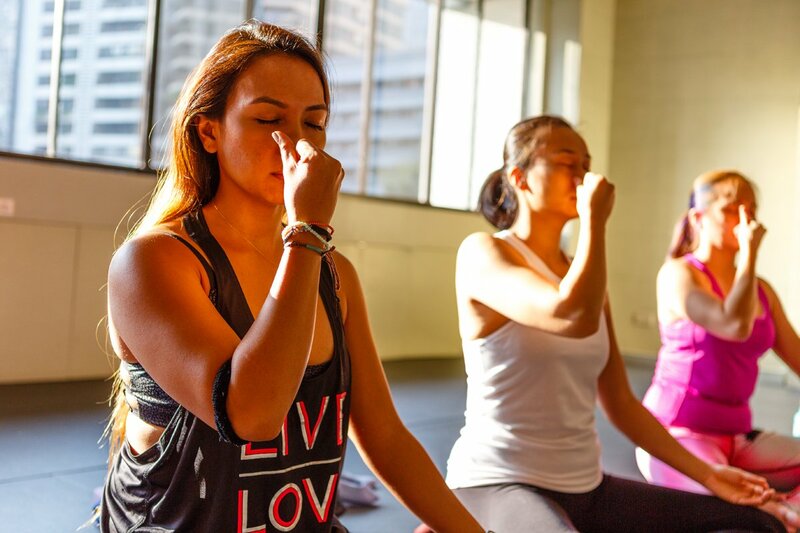 Ria’s passion as a yoga teacher and therapist is to support others in finding their personal path to wellness. She draws from her psychology background in working with beginners, the older and less active students, and people with injuries, chronic illnesses, and weight, emotional or mental health concerns. 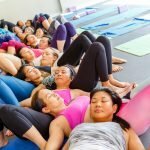 Her nurturing yet playful classes encourage you to embrace your unique body structure, shape and condition. 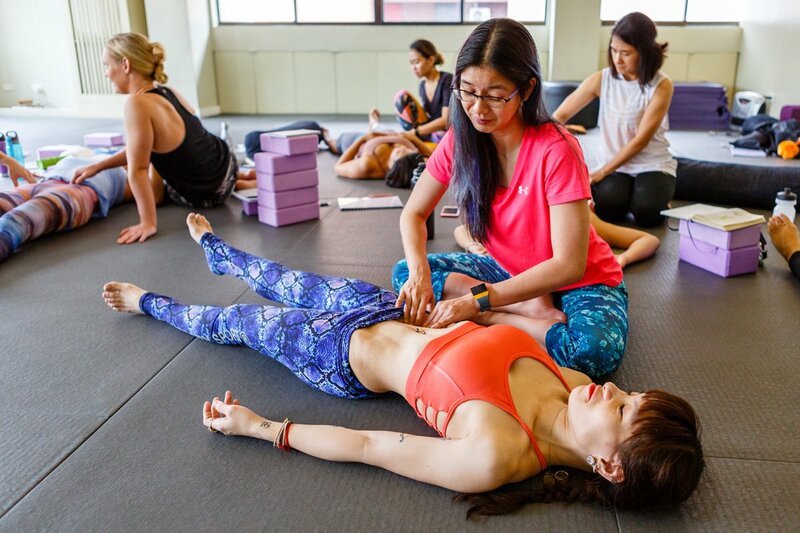 She incorporates the principles of yin yoga, Traditional Chinese Medicine, myofascial release, and body awareness in classes she teaches, while placing emphasis in building strength and stability while harnessing softness in the body and mind. Ria takes inspiration from her teachers to motivate others to live wholeheartedly with humor, levity and gratitude. Follow her yoga adventures at www.archetypesandasanas.com. Ryan’s classes are rigorous, energetic and fun. Inspired by IdoPortal and with a background in Muay Thai kickboxing. 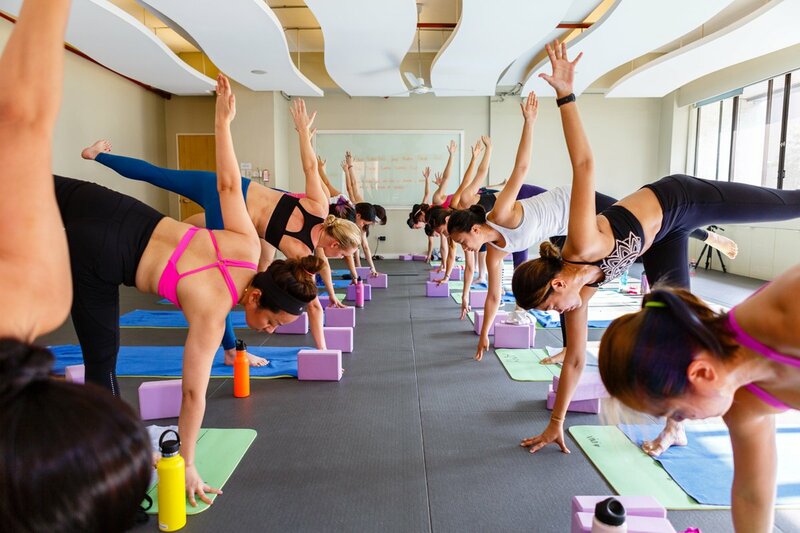 Ryan’s classes are interlaced with core conditioning and strengthening asanas ideal for martial arts groups and people, especially men, who are looking to build strength without being a gym rat. 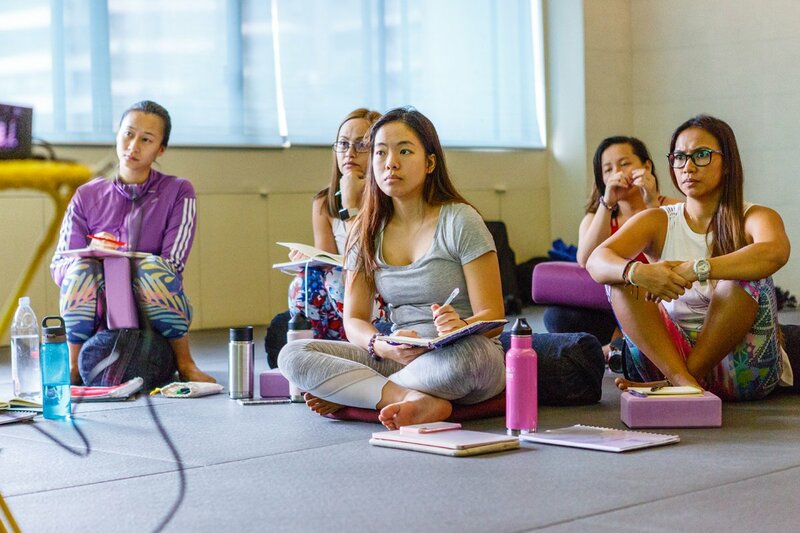 Ryan is passionate about sharing yoga and has been inspiring students since graduating from the 9-week intensive Bikram Yoga training in Hawaii in 2007. 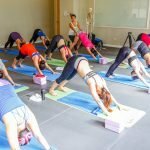 Ryan has amassed over 5000+ hours of teaching yoga, gaining valuable experience that he shares as a faculty member for both the Vinyasa Yoga and Absolute Yoga teacher trainings at YogaPlus.